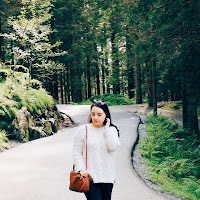 Today's post is a little bit overdue but I have been inundated with christmas gifts (which I'm very thankful for) so this post has taken a backseat for a couple of weeks but I'm going to be recommending a few personalised gift ideas today. Thanks so much to the wonderful people over at Signature Gifts, Own A Moment, The Personalised Gift Shop, The Gift Experience and Tesco Photo for the amazing gifts! 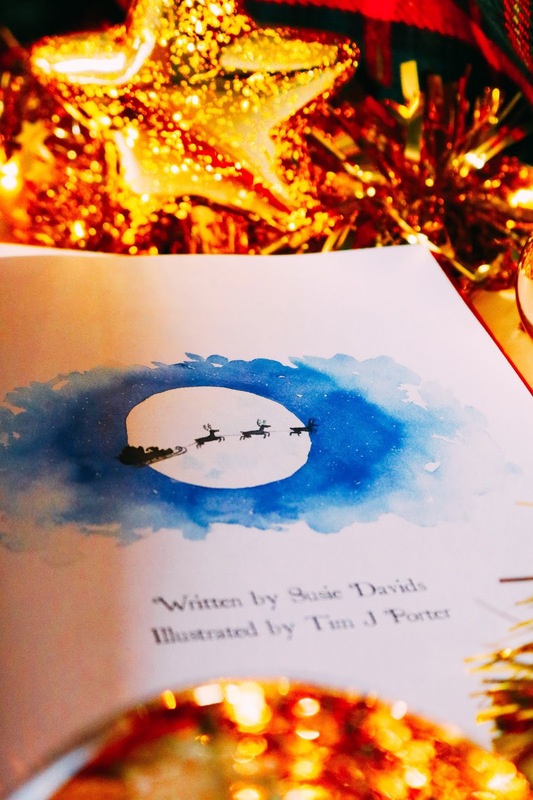 Let's start with one of the most nostalgic items in today's post and it's a personalised children's christmas book which I was very kindly sent from the lovely people at Signature Gifts. This item is very nostalgic to me as when I was growing up, I had a christmas book that had my name throughout it and as Heather isn't the most common name, it was amazing to have a book with my name in it! 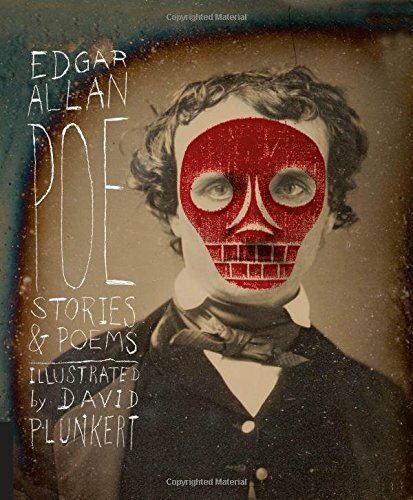 That book was so incredibly special to me, I have no idea where it has gone (it's probably in the depths of the attic somewhere) and as it was so beloved by me at the time, I think something similar would make a wonderful gift - this one is so much nicer than mine! 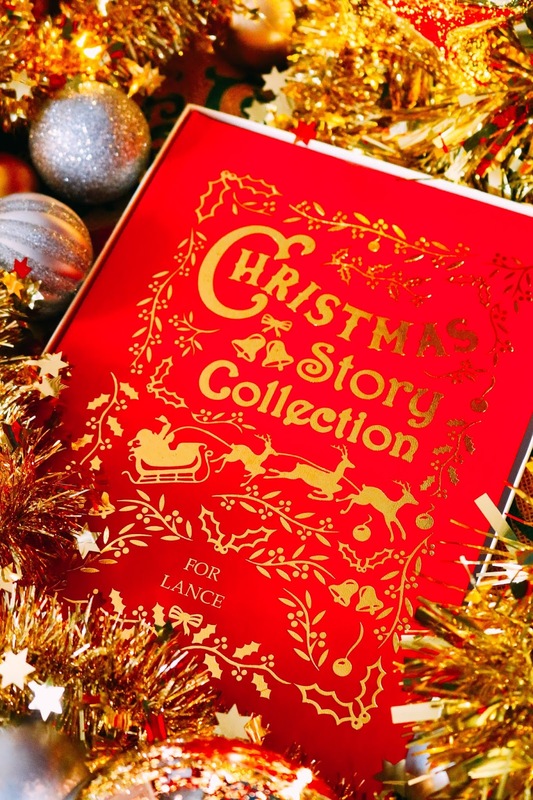 The christmas book comes in the most beautiful and simple box and the cover is just stunning! I adore the red hardback cover with all of it's gold foiling and personalisation which makes it shimmer in the light. It looks like such an expensive, luxe and thoughtful gift that will be treasured for years, as mine was. The book is so much nicer than mine which was a paperback and it is something that will see you through many christmases. 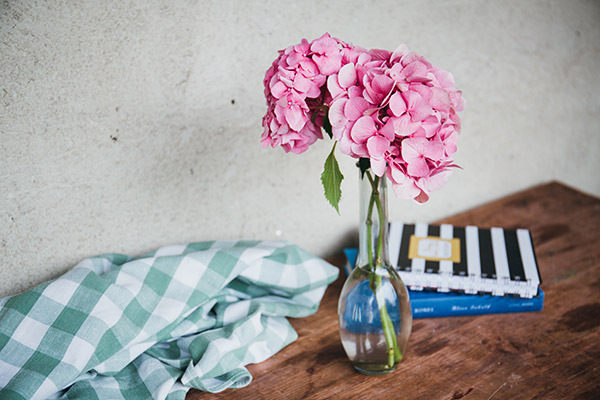 When it comes to the personalisation, you have the name of the gift recipient on the cover of the book as well as the title paper (along with a message from you) and that's not all! The name of the child is throughout the entire book, whether it's on a stocking, in the sky or in the text which is amazing! 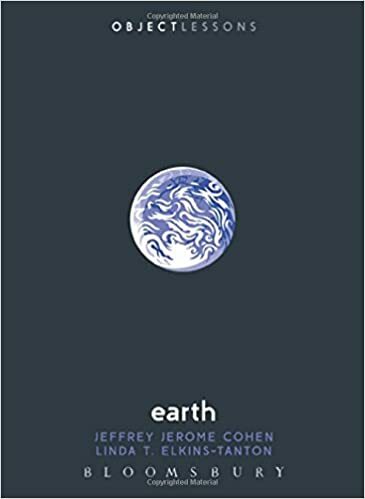 I didn't expect the name to be so prevalent thoughout the whole book, I thought it might just be on the front, the title page and at the end but I'm glad it is so frequent as it's more special and surprising! I cannot recommend this gift enough as it's so unique, special and thoughtful. For this gift guide, I wanted to include gift ideas for everyone so we have a gift idea for the little ones in your life and we also have a few gifts that would be great for new homeowners, parents, grandparents and special aunties or uncles! 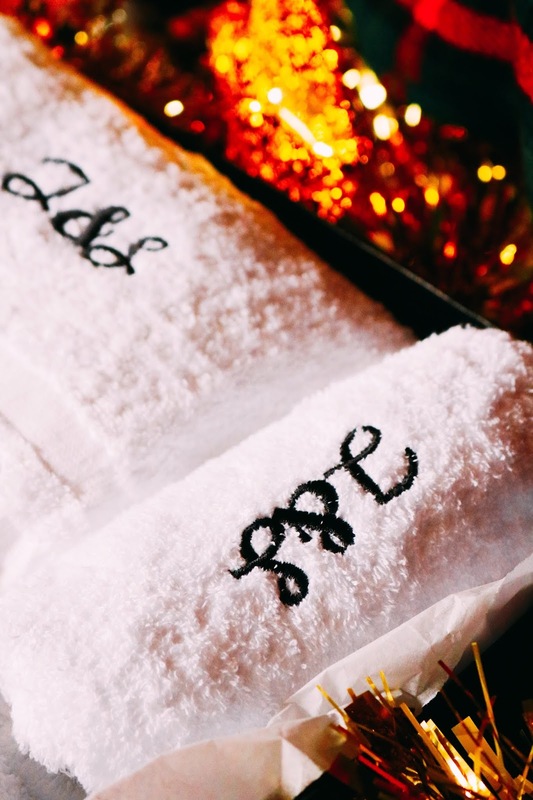 One of the more unique but very practical gifts in today's post is this gorgeous personalised luxury towel set which I think is such a great idea and something I hadn't thought of before. The Personalised Gift Shop has such an amazing range of personalised gifts, some of which I'd never even considered before such as these towels. Some of the gifts available so are specific and niche that you're sure to find something that even the person who has everything won't have! From personalised champagne glasses, monogrammed jewellery, rugby gifts and experience days to personalised pet gifts, Christmas Eve boxes, keepsakes and personalised food gifts, you will find something for yourself or someone else this christmas. I chose the towel set as it's a very practical gift and I love practical gifts but it's a little special and personalised too. It came in a large box and everything was presented so nicely! You probably wouldn't have to even wrap the box as it looks like a wrapped gift already, which is great for me as my present wrapping skills are horrendous. The towels are made of 100% cotton, they come as a set of three including a bath towel, hand towel and bath sheet. 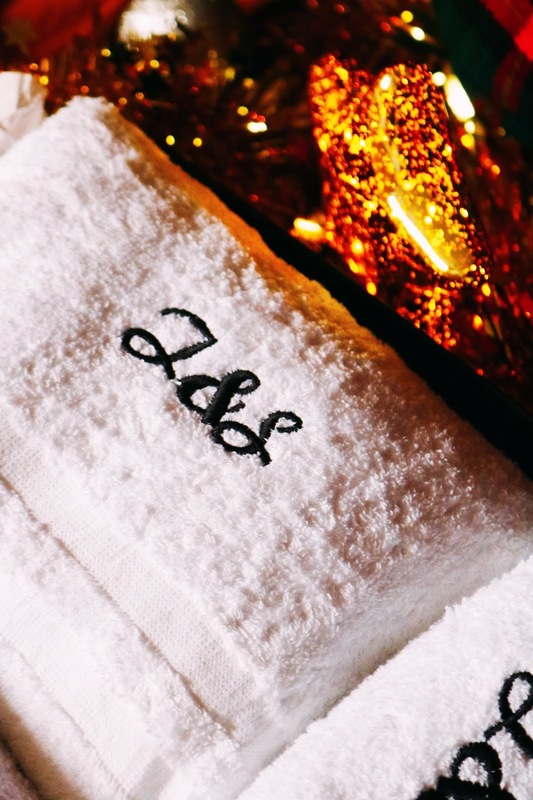 All three of the towels are personalised with the initials or even name of your gift recipient, if they fit within the three character limit. I chose to have 'I&S' on the towels for my parents as I know they'll love these and as they are having a new bathroom fitted in December, I thought it would be a very timely option to choose. The towels are soft and I love the size of the initials as they aren't huge but they aren't tiny and unidentifiable either. I think this set would make a lovely, unique and practical gift this christmas for parents, grandparents or any new homeowners you are buying for this year. There are so many unique gifts in today's post but one of the most unusual and something I'd never even heard of is from Own A Moment which is exactly what it says. 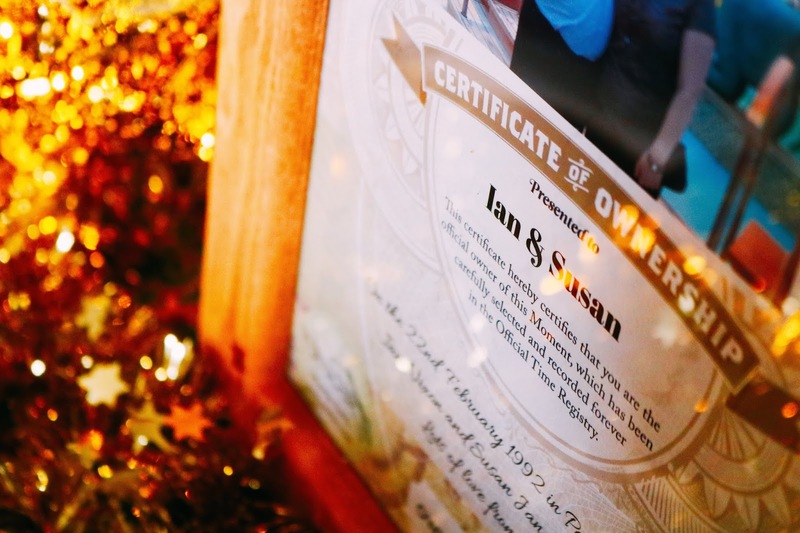 You can register a single moment in time from the Official Time Registry and have a certificate either emailed, printed or framed (depending on your budget) to gift to someone special this year to mark an occasion such as a birth, wedding or retirement, for example. I have to admit that the concept of this gift did confuse me a little at first as how can you own a moment in time but I think it's such a wonderful idea. I chose the 11am time slot for the 22nd February 1992 for mine as it is the time when my parents got married so as far as I'm aware, no-one else can choose that specific time on that date as I have the certificate for it. How amazing and unique is that! It is very easy to buy as you just enter the time (hour and minutes), date and year you want then search to see if that time is available - if it is then you can select a photograph to add to the certificate along with a personalised message that appears at the bottom of certificate. 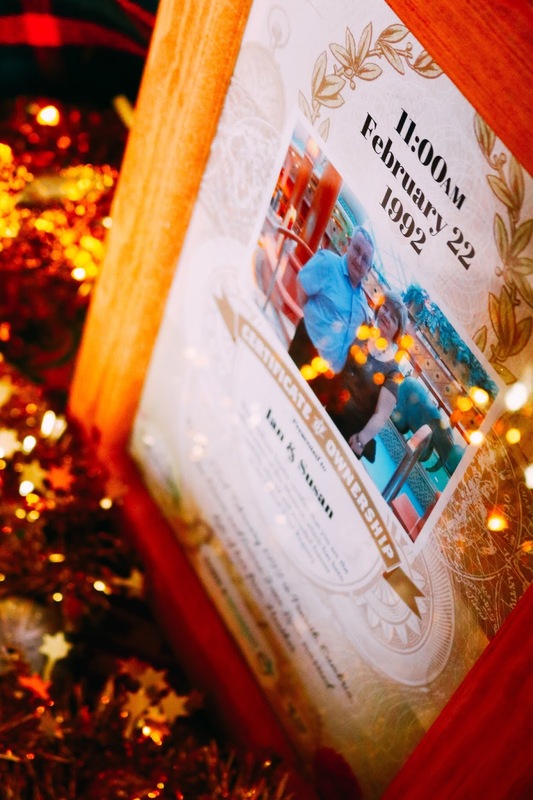 You can have the certificate emailed to your gift recipient which is the most inexpensive option (£23.50) and would be perfect for gift recipients who live abroad, for example, so you don't have to worry about shipping or your gift getting lost in the post. The next option is a printed certificate (£26) and finally the deluxe framed gift (from £32) which is the option I have. I chose the real wood antique pine frame as it matched our living room more than the other options including a white frame, brushed gunmetal silver or the dark walnut frame. The pine wood frame I chose is the perfect fit for your living room and I'm so happy with not only the frame but the certificate itself as it looks very luxe and special - it's definitely a gift that will surprise and delight any gift recipient! The penultimate gift in today's post is something that I think would be a hit with grandparents or aunties and uncles as it's an original newspaper which comes in such a beautiful and very festive box. This gift on the face of it doesn't necessarily look like a personalised gift but the personalisation of it comes in a couple of ways; the first is the day and year you choose for the newspaper - I chose the 6th October 1938 which is the day my grandad was born. 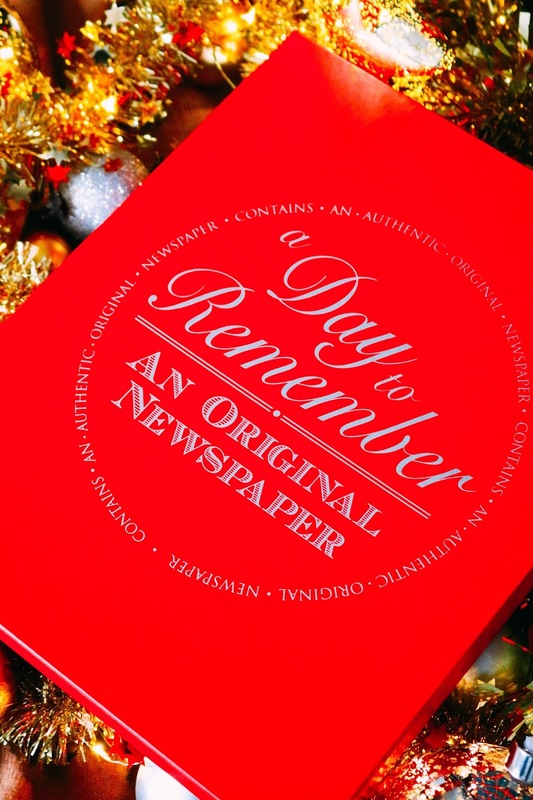 The second personalised feature is on the certificate of authenticity that comes with every newspaper on which you can add the gift recipients name and a personalised message. Firstly, the box, I knew that it comes within a gift box but I didn't know it would be as large or as lovely as it is. The box definitely make it more of a substantial, weighty and luxe gift, rather than just a newspaper. Also the fact that it is a genuine newspaper from the year you choose, whether it's 1938 or 1971, for example, makes it such a special and personal gift. I love gifts like this, I've bought my grandad something similar a few years ago as it gives a glimpse into history and the daily lives, advertisements and news headline of that specific time period which is fascinating. Old newspapers and old books have a certain smell to them, which I love and this one is no different - it smells like it is an artefact almost! 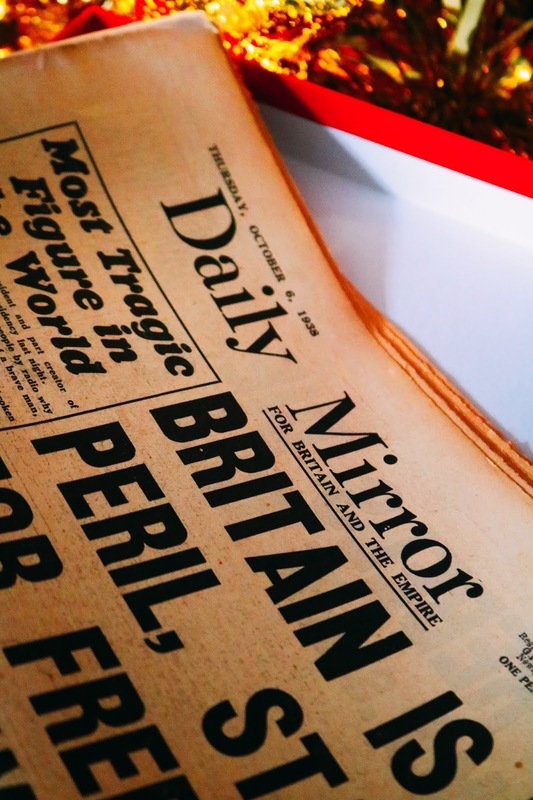 I love the idea of gifting an original newspaper as it's not only quite an unusual gift but it very personal and something to read through and look back on. However, be aware that special events are very rare so you won't end up with a newspaper about the moon landing, you'll receive the next available date instead. I can't recommend this gift enough as it's so special, beautifully presented and something very unique. Last but not least is the item I've had the longest and I always feel so awful about not posting about items for weeks but I have been so busy! The final gift idea is from Tesco Photo which offers a wide range of photo focused gifts such as photo books and calendars, both of which are currently on offer as well as cushions, mugs, wall art and various other gifts. I was very kindly sent a canvas of my choice from the lovely people at Tesco Photo and I love it! As well as the canvas I have they also offer a range of finishes, materials and sizes, from fabric canvases and poster prints to aluminium photo prints, banners and high gloss photo panels. Size options for the canvases varies greatly from 10x8 to a whopping 60x40 which would make for a very large christmas gift. I opted for the large 30x20 size as I knew where I wanted it to go in the house and the size is perfect! It is substantial and large enough to see all of the detail in the photos and the photos in full but it isn't so large that the photographs I choose look blurry or stretched. 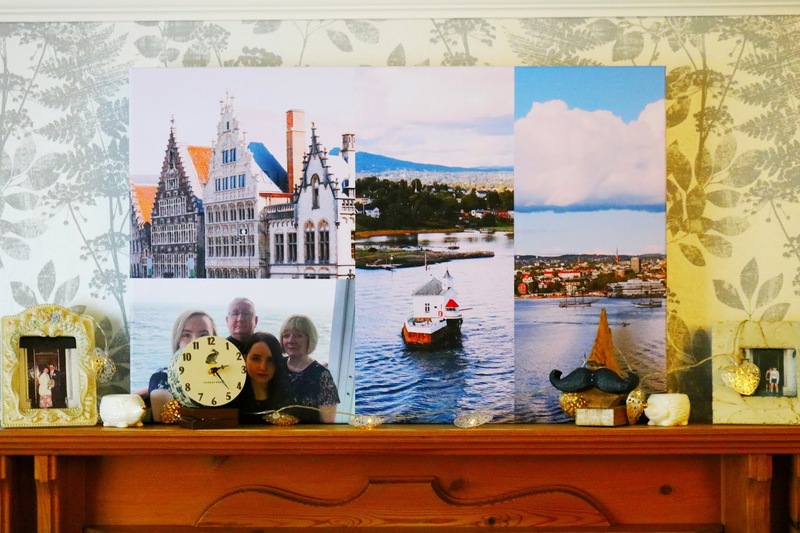 I chose photographs from our most recent family holiday to the lovely cities of Oslo, Ghent and Lubeck, all of which are gorgeous cities and I cannot recommend visiting enough - I definitely want to go back to Ghent in Belgium! 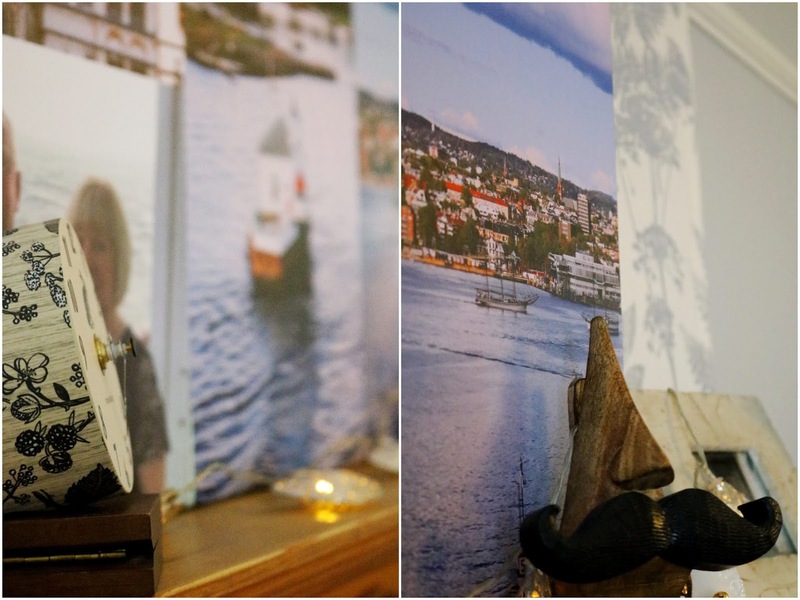 The canvas is so well made, it's very substantial but it isn't too heavy and one of my favourite things about it is that the photographs all wrap around the sides of the canvas so you don't have unusual looking white sides! The photographs, in terms of the colour and the detail, are all better than I hoped for and it looks amazing on the wall. As it is currently Black Friday weekend, there are lots of offers on, including some of the websites I've featured in today's post. Tesco Photo currently have deals on their photo books, calendars and makeup bags so check them out! As with all of my gift guides you can watch the short video for a more detailed look at all of the gifts I've mentioned. What do you think of these gift ideas? Will you be purchasing any personalised gifts this year? I love personalised Christmas gifts, they are so lovely! The Christmas book is beautiful! My little girl would love this. You can’t go wrong with a personalised gift I feel. These are such cute gift ideas! Personalised gifts are definitely the best. I love Tesco Photo. These gifts are really special and would be used for a long time. I remember my parents had a book made for my brother when he was younger, and it had his name, along with mine and my cousins as the actual characters! I love personalised gifts, adds an extra special touch!